Ubisoft has announced that the latest in the Rainbow 6 series will be coming sometime in 2013 for Xbox 360, PlayStation 3, and PC. 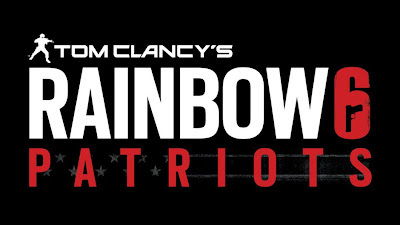 Titled Patriots, the new game will include a dynamic single-player storyline based on modern-day terrorism and will allow players to experience the campaign from the perspective of multiple characters. The previous Rainbow Six Vegas games were a lot of fun and offered up great single and multiplayer content, and I'm sure Patriots will no doubt do the same. More details on Tom Clancy’s Rainbow 6 Patriots will be available on November 30th, exclusively in the Official Xbox Magazine.